The organization’s CEO David Field said the cut is a significant blow. In budget documents, the government said it expects to save $164 million by streamlining the delivery of legal aid by the 2020-2021 fiscal year. The government insists that if the organization reforms it can actually help more people with less funding. 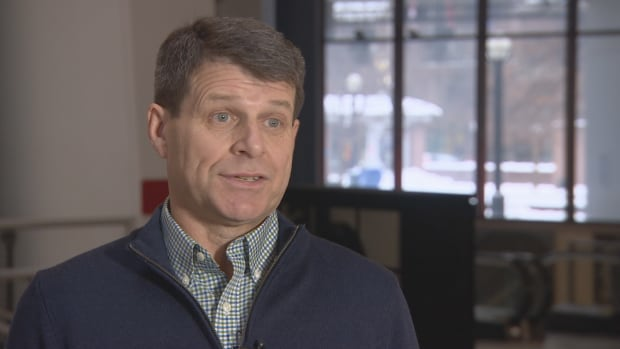 “Ontario has called on the federal government to fully fund immigration and refugee legal aid services for cases proceeding before federal tribunals and in the Federal Court,” he said in an email to CBC News.